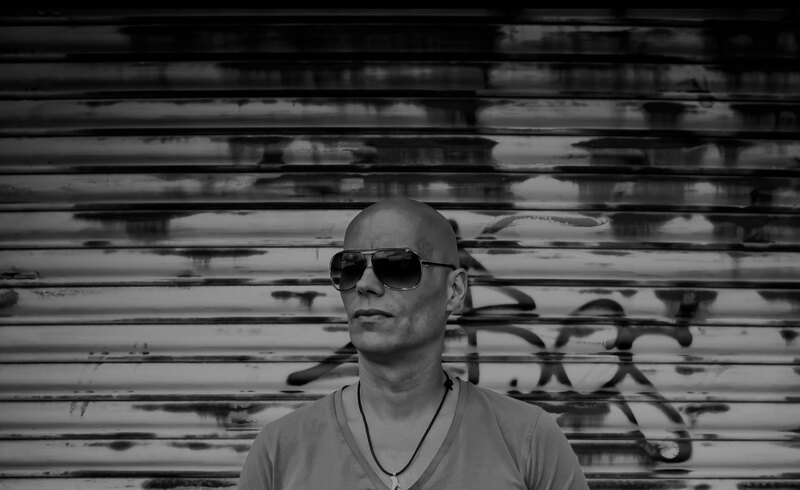 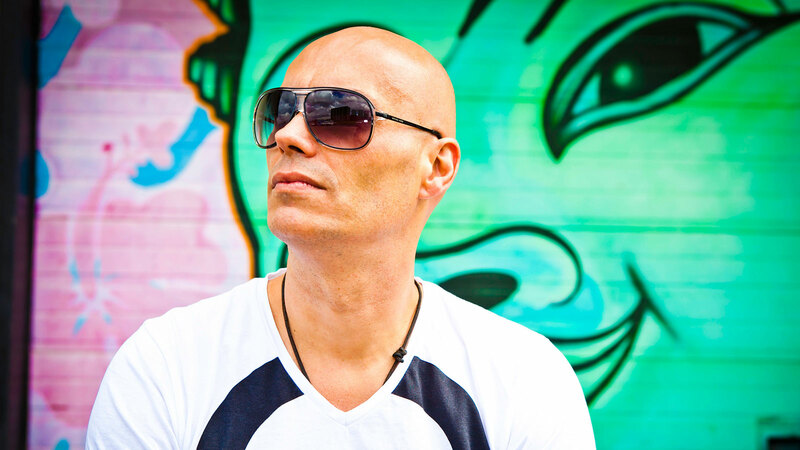 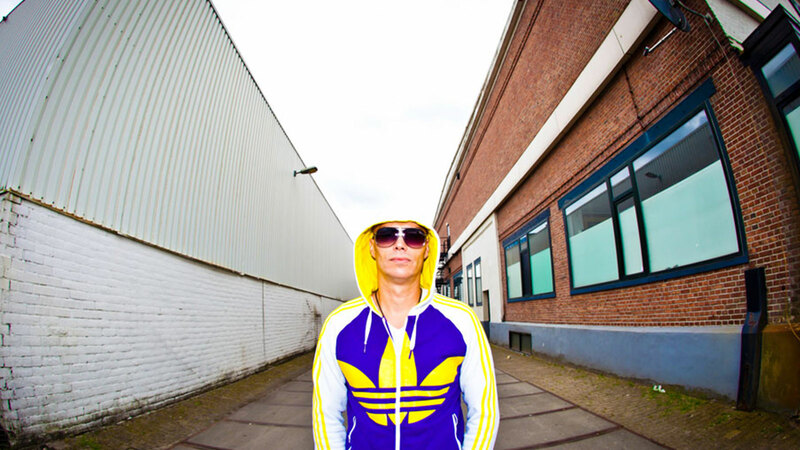 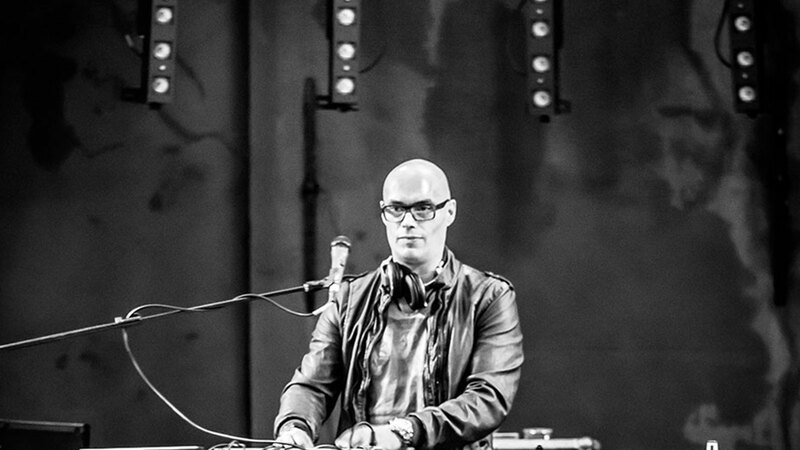 The Dutch DJ and producer Jean Ladíz aka DJ JeanPaul is a legendary appearance in creating versatile party excitement. 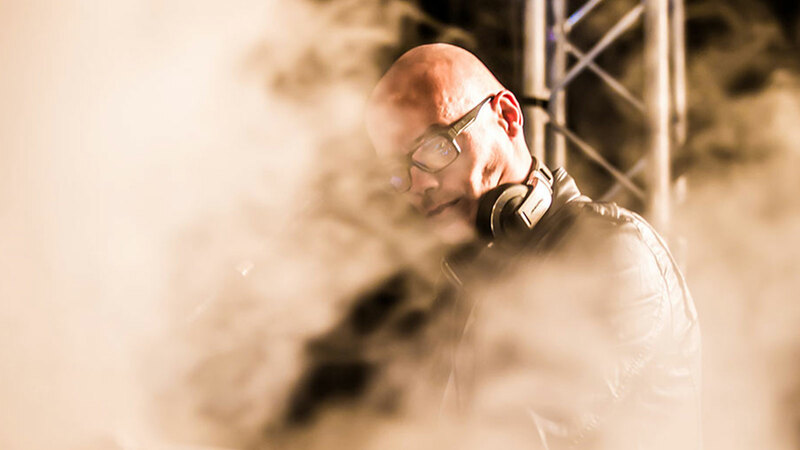 More than 14 years of experience and visits to many stages across Europe from intimate party's to extreme large venues already preceded and still on the road every week. 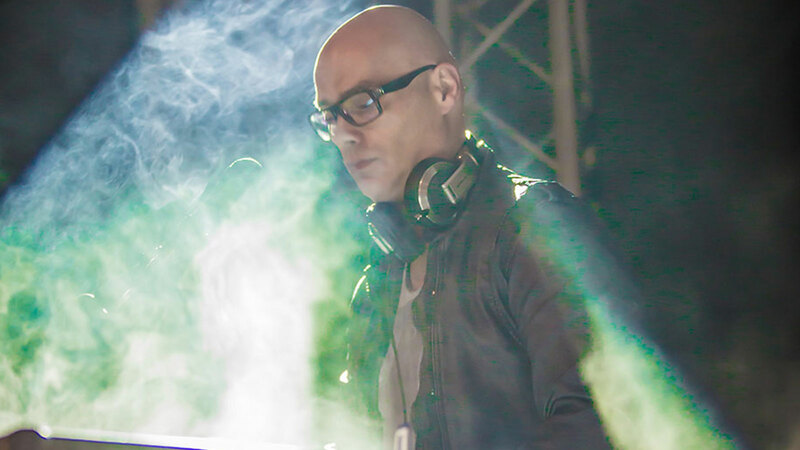 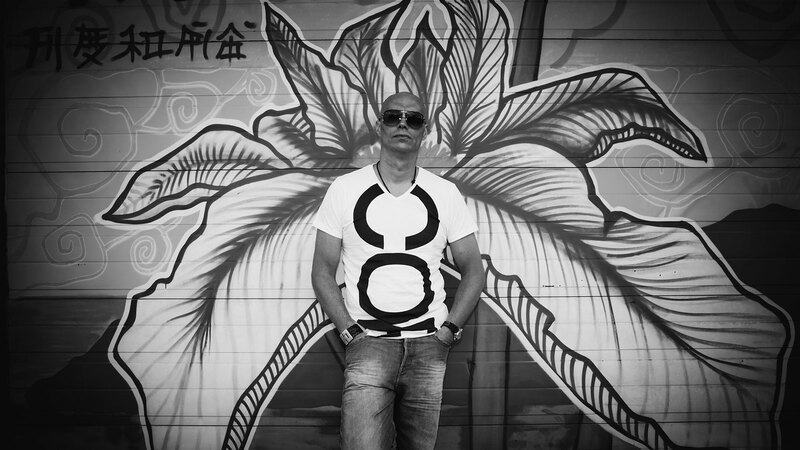 Raised near the famous Dutch North-sea coast, Jean Ladíz brings an even refreshing, stylish and trendy sound, from the finest lounge rhythms to the best groovefull deep and tech house beats. 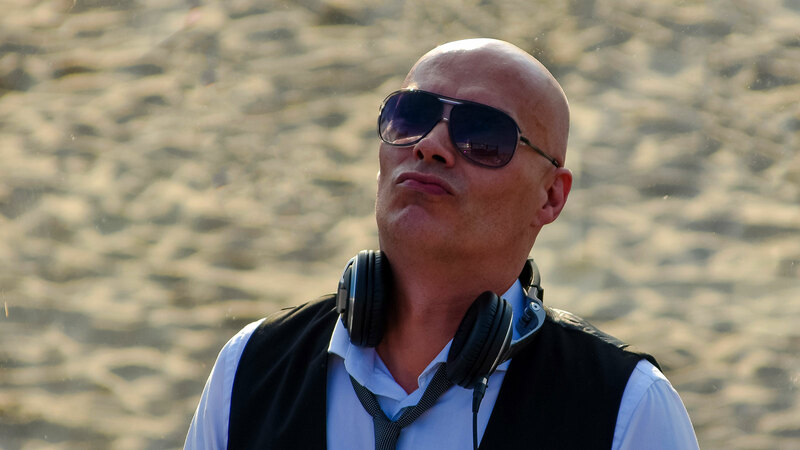 In combination with his DJ activities and/or only as a presenter, Jean Ladíz also often fulfills exclusive showtime at (beach)clubs, out and indoor events, weddings, birthdays, holiday resorts and corporate party's. 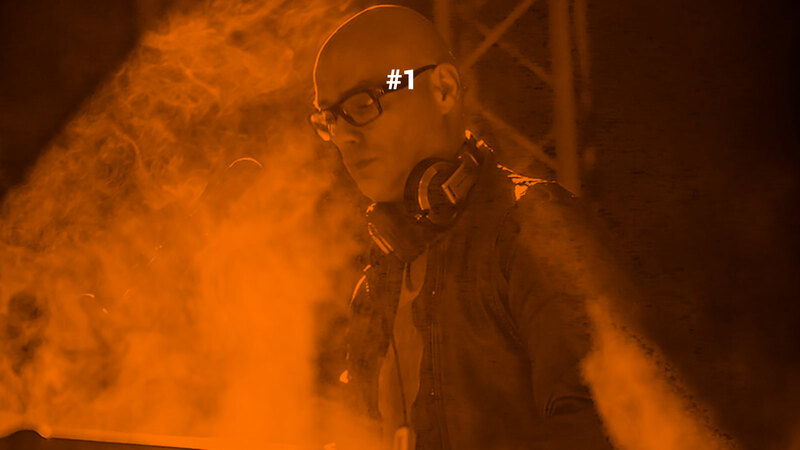 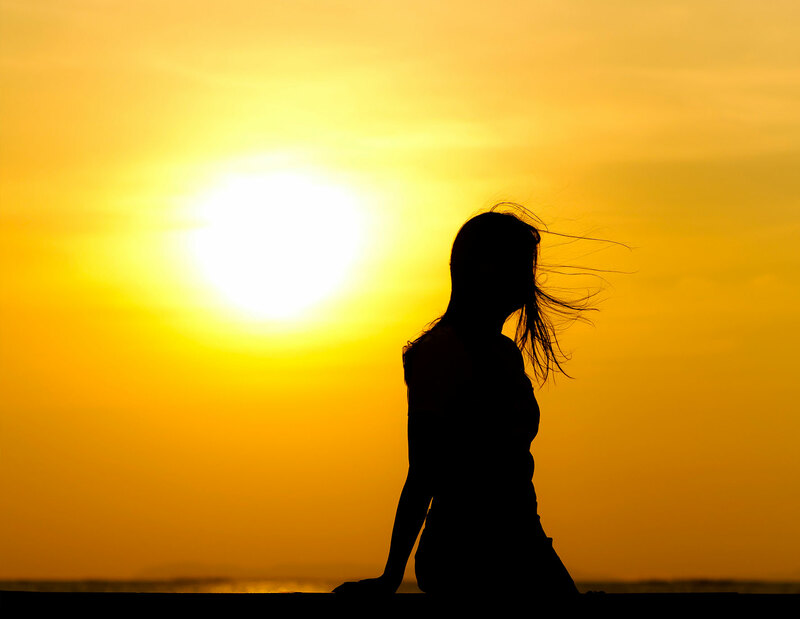 To make every event or party different, this typical Dutch DJ provides the ultimate mix of trendy lounge rhythms to the best groovefull deep and tech house beats. 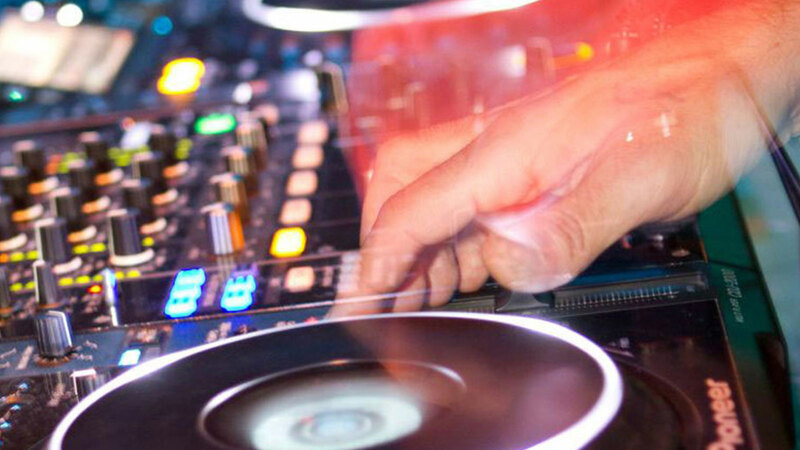 But also trips between the oldies and the next generation music come over on his mission to create special energetic memories hosting events or partys of any size and any occasion. 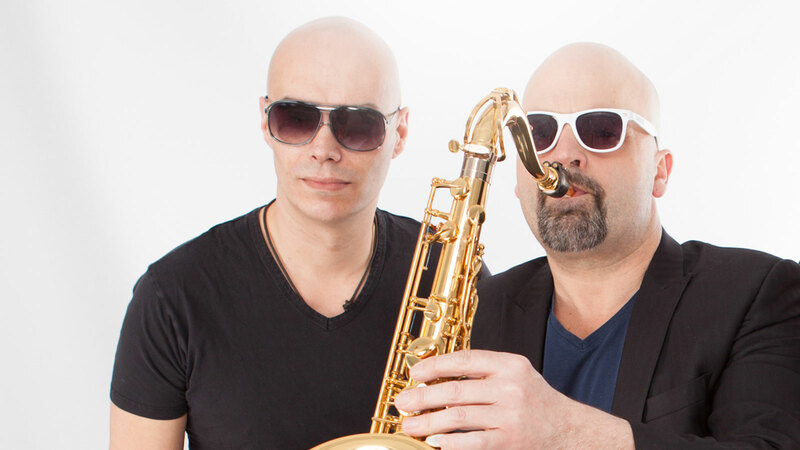 The Vibez Factory DJ with Sax concept stands for a fantastic show with professional deejay "Jean Ladíz" and very experienced saxophonist "Pepperoni". 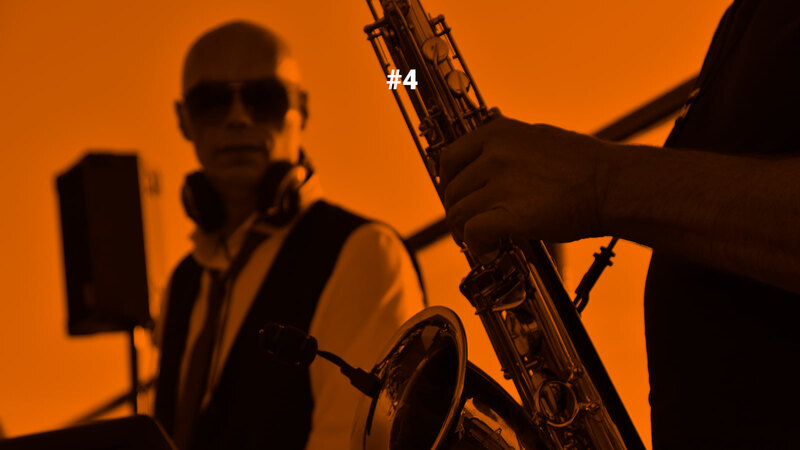 This show is unique in its kind because both the deejay and saxophonist master different musical styles, have been working together for more than 8 years and are therefore ideal as a concept show to be used on every type of party or event. 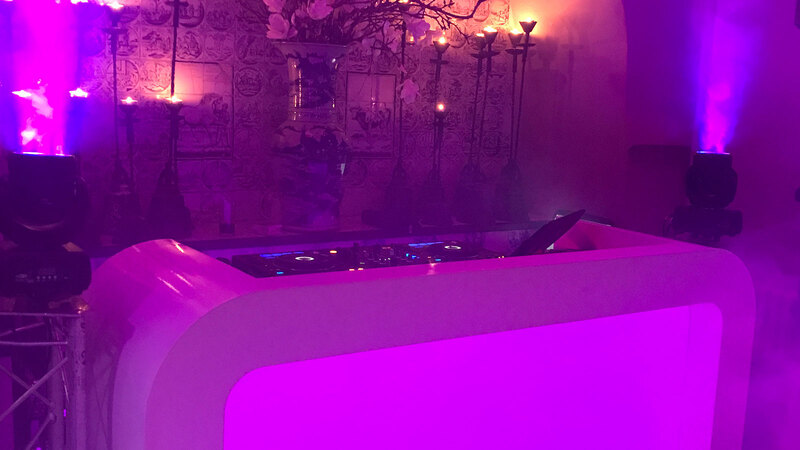 Imagine a combination of LED lighting visuals, professional sound and two seasoned artists, the total concept DJ with Sax offers the stylishly fabulous X-factor appearance for practically any occasion. 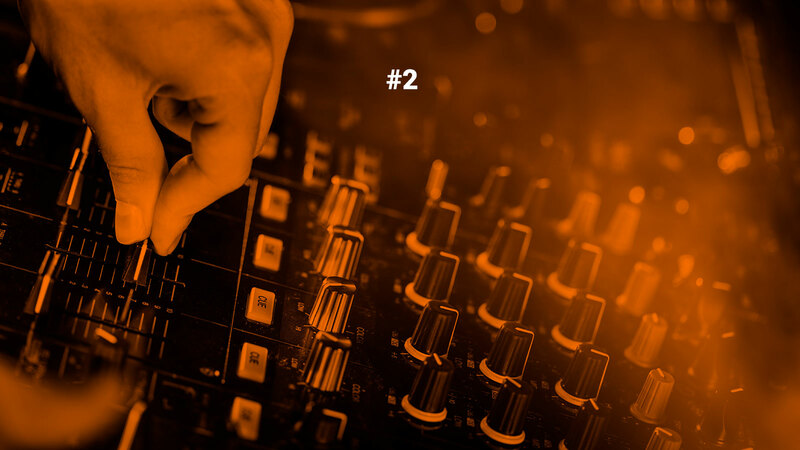 In addition, it has an extensive package of extra flexible options which makes your party or event just a little different. 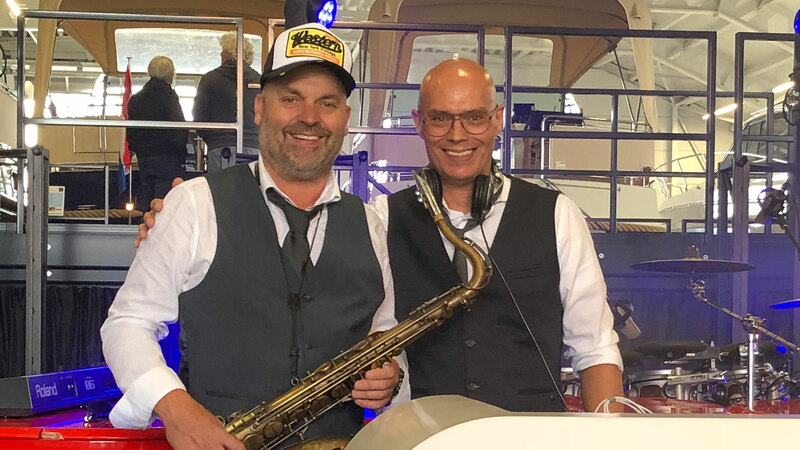 Whether it is a smooth beachclubparty, amazing wedding or a large public house music event ... the DJ with live Sax show concept by Jean Ladíz and his buddy Pepperoni is a sensational experience that will be talked about for a very long time! 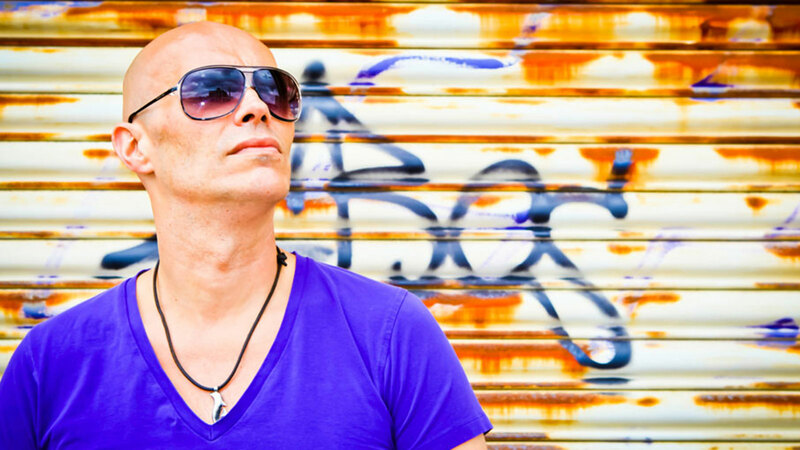 Due to the rapid growth of its own entertainment, events and multimedia company Vibez Factory, Jean Ladíz has put the focus more on this work and his DJ activities have been reduced to normal levels. 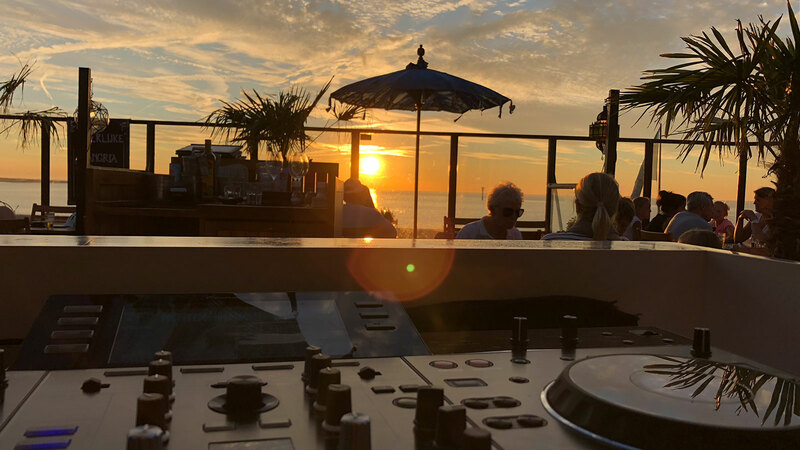 But not for long because summer 2019 is on its way and then it starts to itch again ... 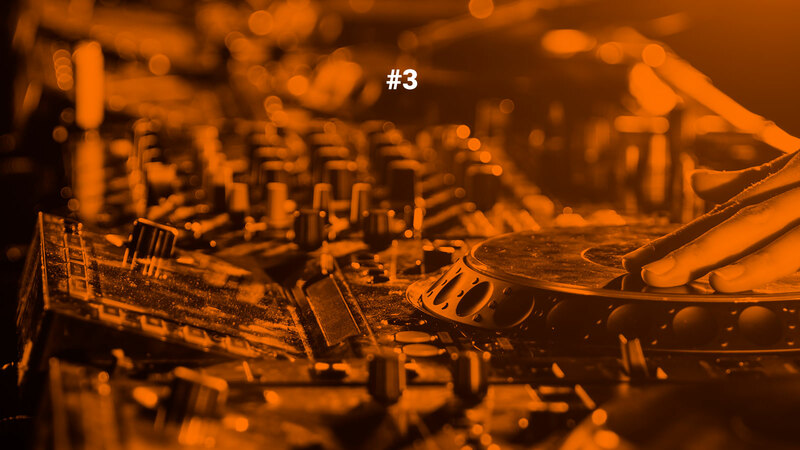 The agenda has been checked and the sorting of the tastiest and most delicious house and dance tracks started.